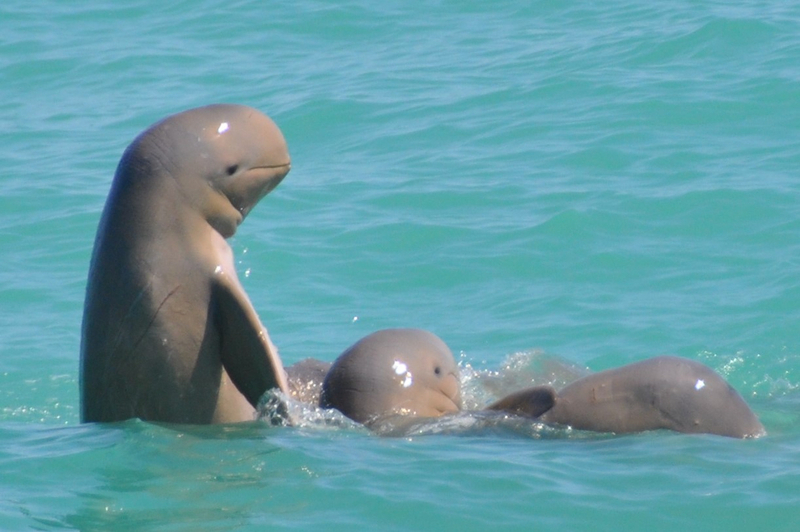 Spot the world’s largest known population of Snubfin Dolphins who make the fertile waters of Roebuck Bay their home. A myriad of other marine life is also regularly encountered including Bottlenose Dolphins, Turtles, Manta Rays, Dugongs and Sea Snakes to name a few. 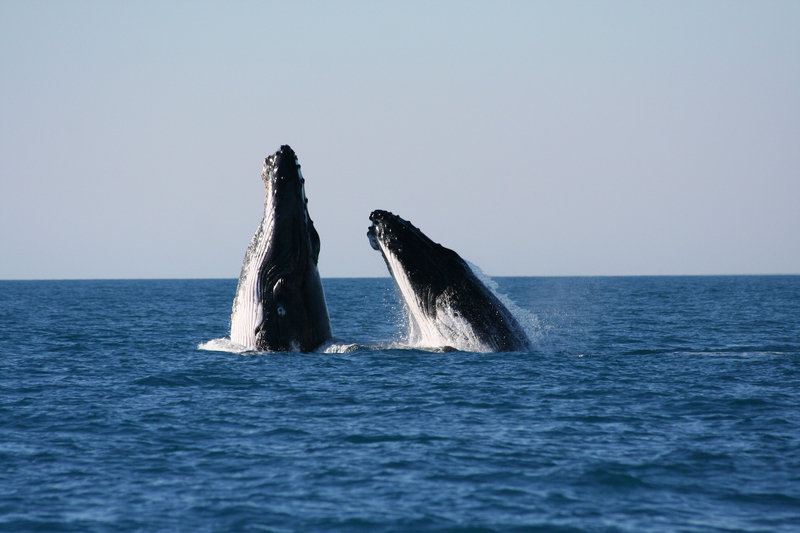 This great value for money Broome tour takes you on a 4.5 hr sunset cruise aboard the beautifully appointed sailing catamaran, Ballena (Spanish for whale). 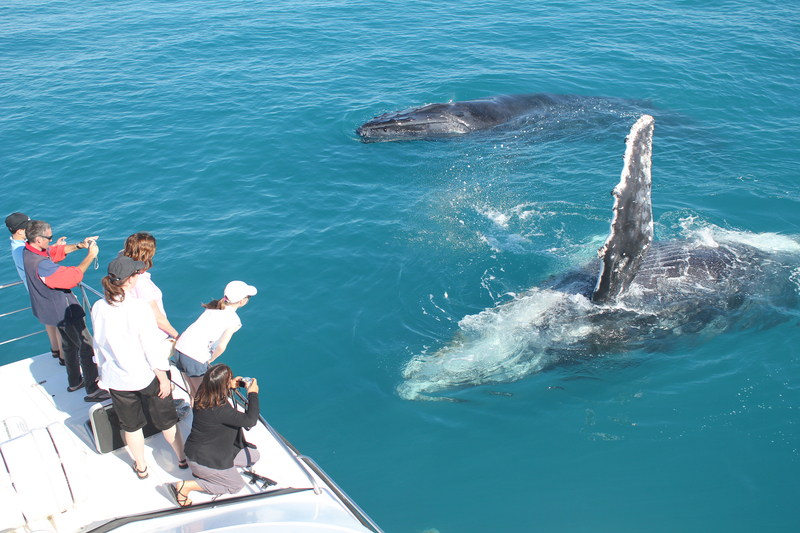 Get up close and personal with the world’s largest population of humpback whales with uninterrupted views and an on-board hydrophone enabling you to take in the magical sights and sounds of these amazing mammals. Join Bart Pigram, a local Indigenous man to truly see and learn about the traditional country of Yawuru people from a unique perspective. 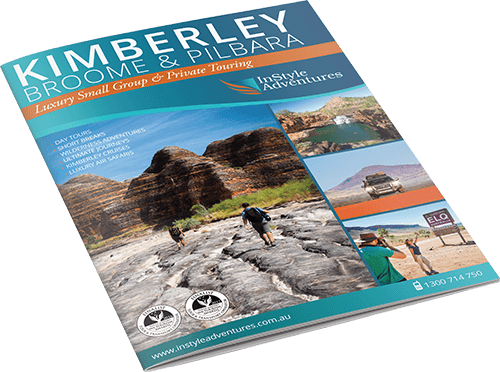 Be totally captivated by his rich storytelling and family history entrenched in our beautiful Roebuck Bay. Enjoy live traditional music as you soak up a stunning Broome sunset. Leave with a new found knowledge of Roebuck Bay’s historical and cultural significance to Broome’s traditional owners, the Yawuru people. Cruise the pristine waters of Roebuck Bay and Gantheaume Point, the traditional country of Yawuru people, aboard our 42 ft catamaran. Let Bart Pigram, who draws his knowledge from living a local saltwater lifestyle, entertain you with rich cultural stories, history and family traditions. Journey from the Dreamtime to the present moment and be immersed in the traditional sounds of the Yawuru people with Bart’s live music. Enjoy a morning or sunset experience with Broome local and see his country and lifestyle from a unique perspective.